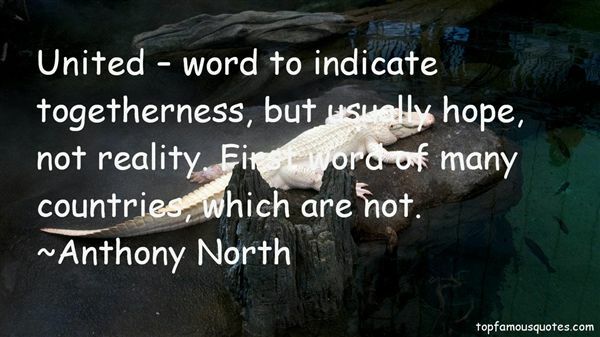 Reading and share top 17 Anthony North famous quotes and sayings. 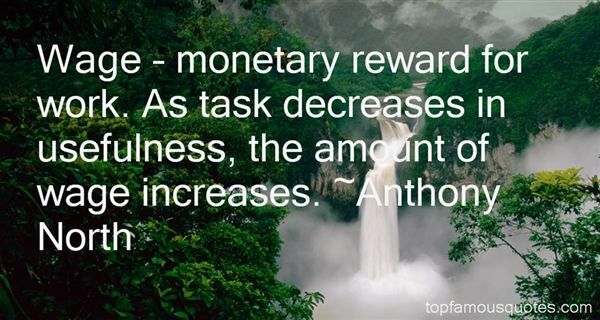 Browse top 17 most favorite famous quotes and sayings by Anthony North. The only medal that I am certain I deserved is the Purple Heart." 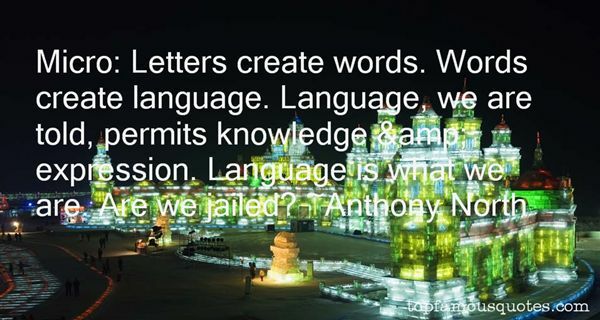 What Did Anthony North Talk About?